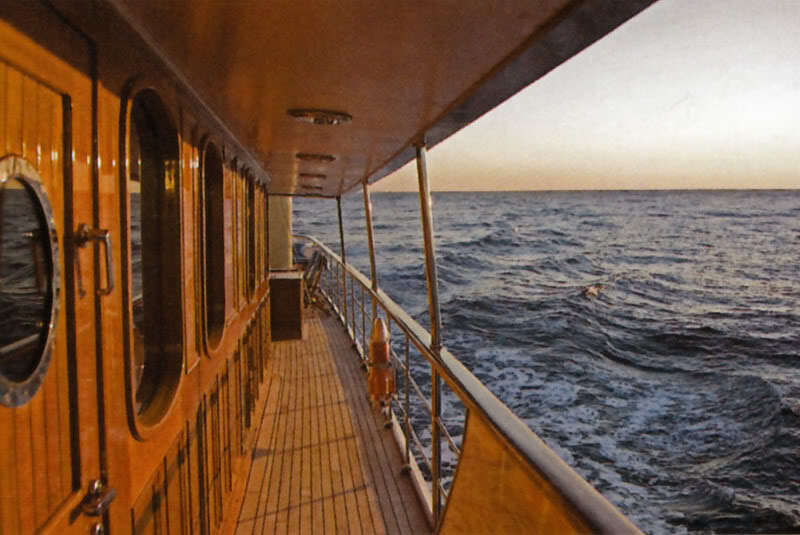 Home / CRUISING THE PAST / What do Johnny Depp and J. P. Morgan have in common – a taste for classic yachts! 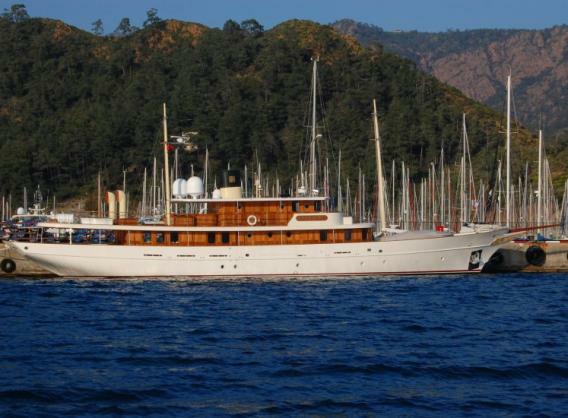 What do Johnny Depp and J. P. Morgan have in common – a taste for classic yachts! Johnny Depp and J. P. Morgan Jr. seen aboard their respective yachts. Cruising the past and the future: Actor Johnny Depp and the famous financier J. P. Morgan Jr. have one thing in common – classic yachts! 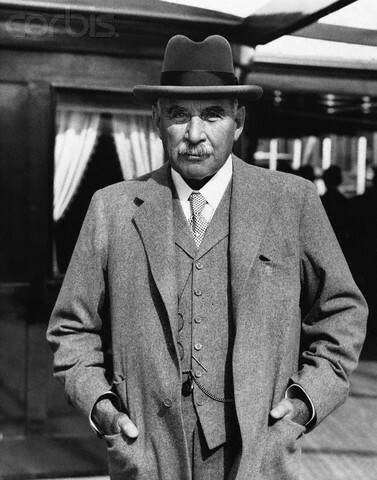 Morgan built the yacht Corsair and Depp refurbished his yacht VaJoliroja (pronounced along the lines of “The Jolly Roger”). Although Depp’s yacht is much smaller than Morgan’s – they both share classic lines. 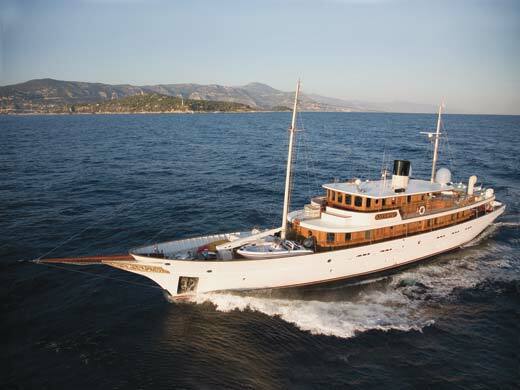 Depp’s yacht is the ex Antolia. She is 143-feet on deck (156′ including bow sprit), and was built in Turkey in 2001. The yacht is a modern classic luxury superyacht 47m (156ft) long and was built by Proteksan Turquoise Yacht built in turkey in 2001. Depp did an extensive refit in 2007. 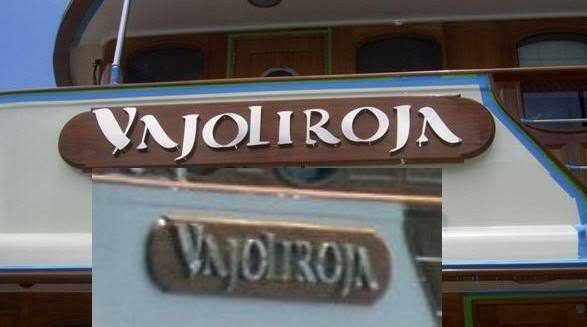 Classic accommodations aboard the VaJoliroja. Depp’s yacht has received yachting awards and opposed to other celebrity yachts – is built in great taste and is nothing like the “super boat” grossness of mega-billionaires such as David Geffen. 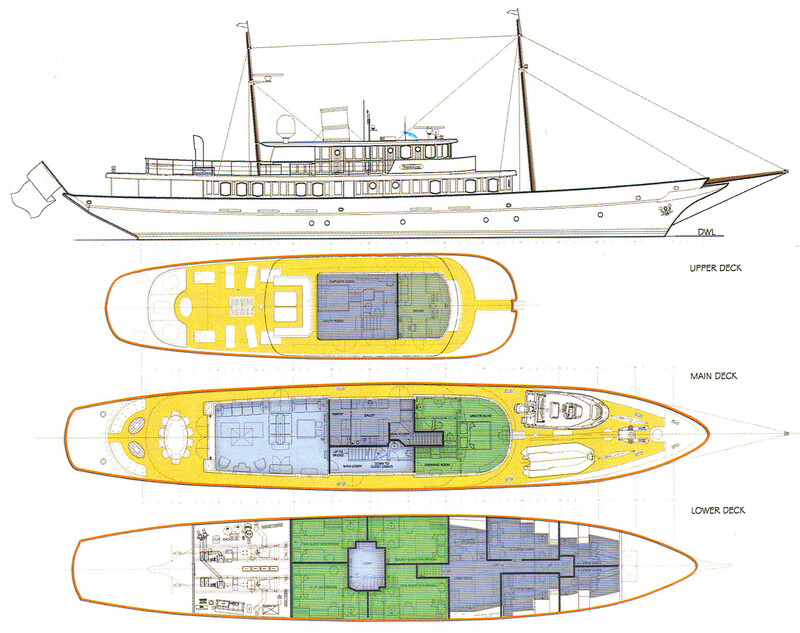 Deck Plan of Depp’s Yacht. 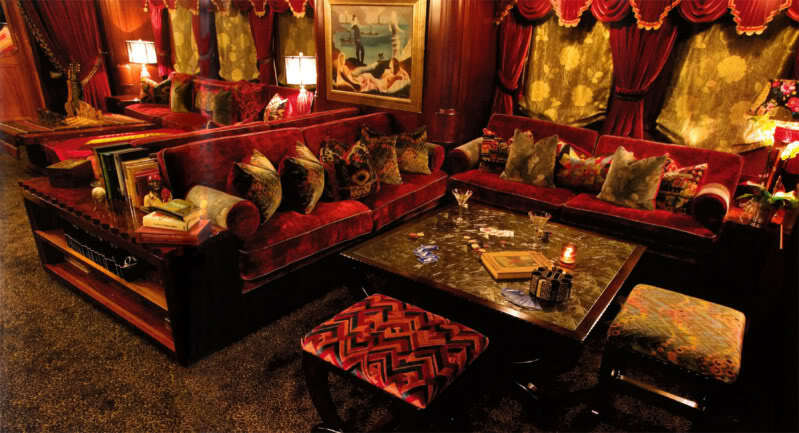 Depp’s yacht accommodates 12 guests, requires an 8 man crew and has a 229 ton displacement. 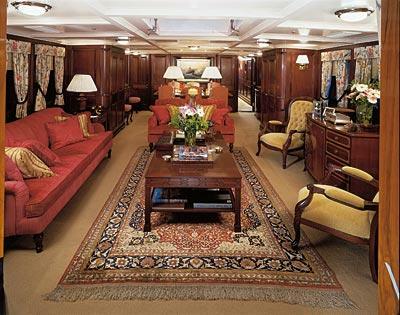 She has 5 guest cabins including the large owner’s suite. The name Vajoliroja is a combination of Johnny’s family’s names, Va for Vanessa, Jo for Johnny, LiRo for his 9 year old daughter Lily Rose and Ja for his son Jack. If you say it just right, it sounds like ‘The Jolly Roger’. For more information on Morgan’s Corsair click this link on New York Social Diary. Previous: The RMS Empress of Ireland sinking resulted in the deaths of more passengers than the RMS Titanic disaster. 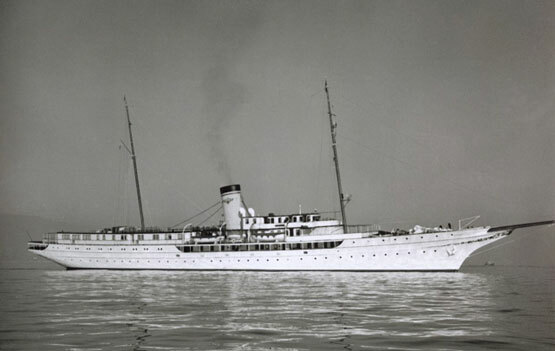 Next: The stylish French tradition of cruising will return with the revived Paquet Cruises in 2010.